Businesses are upping their Twitter game and putting the snarkiest, saltiest person at the office in charge of their social media account. Their hilarious tweets quickly go viral and bring them more attention which is of course good for everyone. A tweet posted this week is raising some eyebrows and has many concerned about what data Netflix collects and what they’re allowed to do with it. I personally can’t imagine watching the same thing 18 days in a row, but that doesn’t mean it’s impossible. Many people don’t find this tweet to be funny and instead, claim that it’s a violation of privacy. Many wonder if individual customers to the streaming service can be identified with this data and how many of the company’s employees have access to this information. They did, however, confirm that this was actual data that was used in the tweet and not just a made up number for comedic effect. Other people did think it was a joke that was meant to promote the Netflix Original, A Christmas Prince, which many say is one of the worst things they’ve ever seen. But that didn’t stop the public from having a good time with whomever is on the other end of the Netflix account. Now it could very well be that because I’m the only person on the planet without a Netflix account, this doesn’t concern me terribly. I took it as a joke and nothing more. But is there something behind the claims that this is a violation of privacy? While the Tweet didn’t mention anyone by name, does this still constitute a breach of trust? 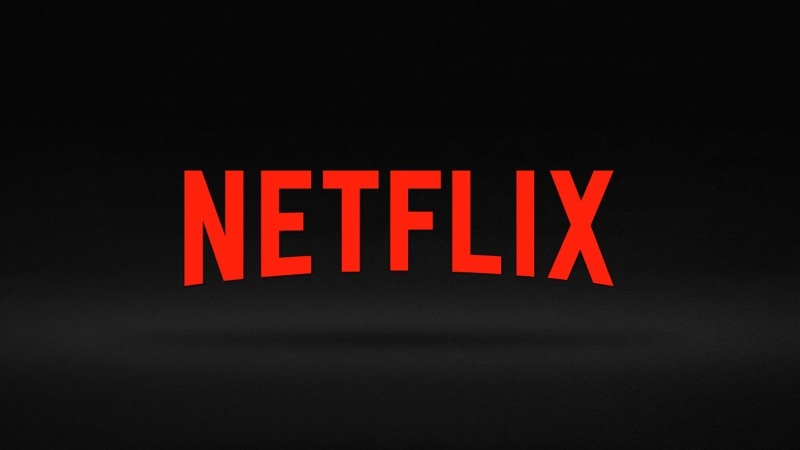 I’d like to hear what those of you with Netflix accounts think, so post your opinions in the comments below.